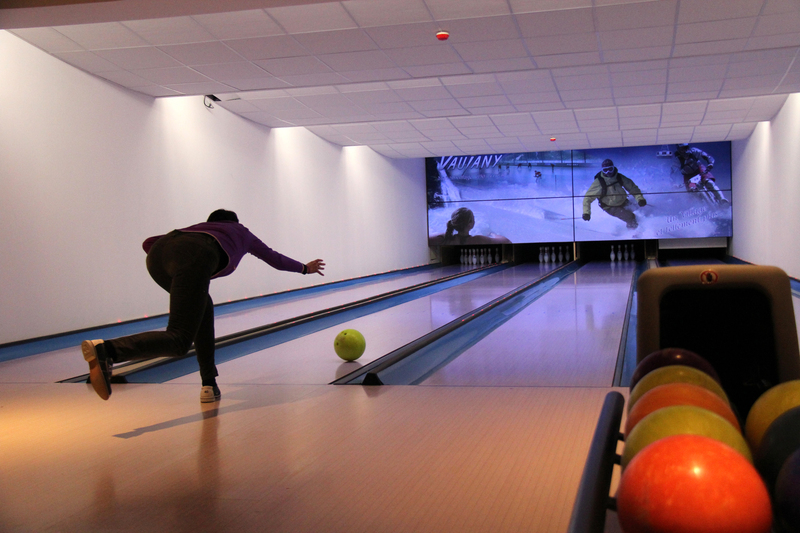 Vaujany resort opening date will soon be available. 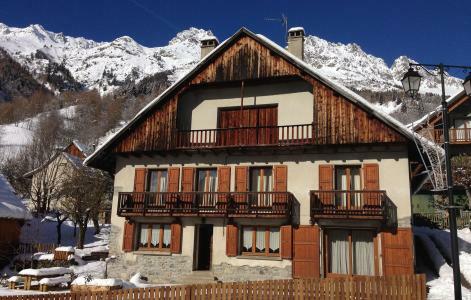 Situated opposite the magnificent Grandes Rousses mountain at an altitude of 1250m, Vaujany offers the charm and setting of an authentic mountain village. 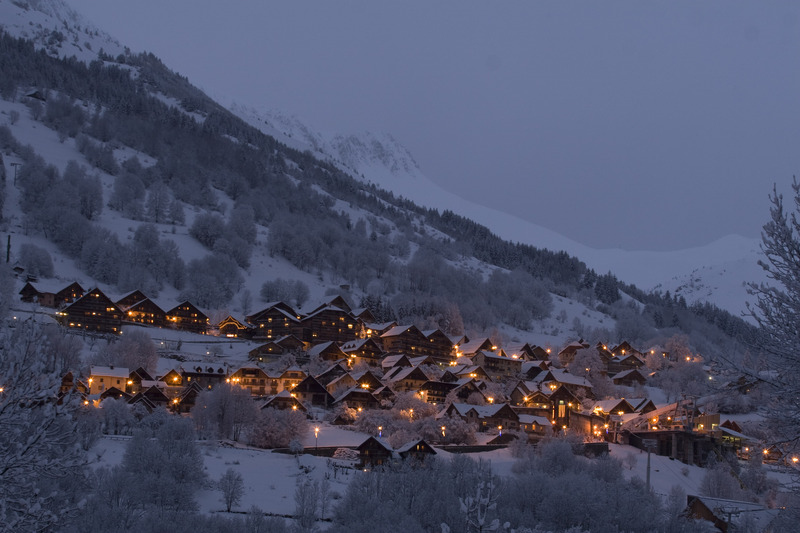 Available in this traditional and modern resort are luxury facilities for skiing, ice skating and hiking in the heart of great landscapes in a preserved environment. Vaujany has preserved its charm as well as offering modern facilities: hiking in small paths, discovery of the fountain, a farm and the original bell tower. 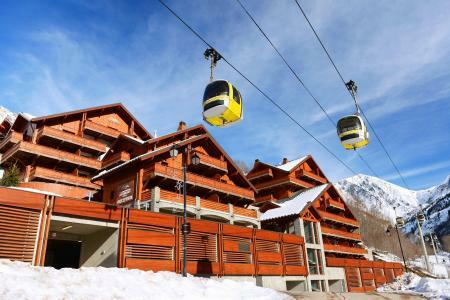 Available in Alpe d'Huez Grand Domaine Ski are 250km of pistes. 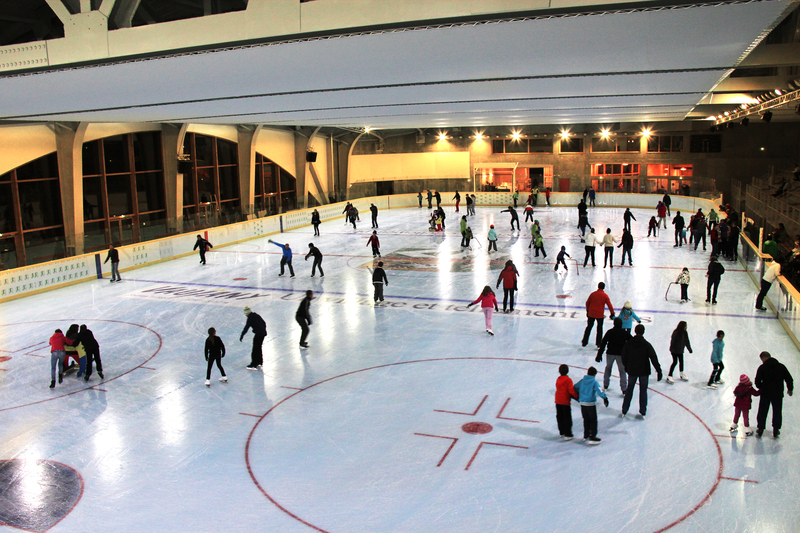 To help you get your stay to Vaujany organized , book your accommodation , your skipasses and your ski equipment all together.